If you follow my blog regularly, then you'll know I'm a complete sucker for anything Limited Edition. 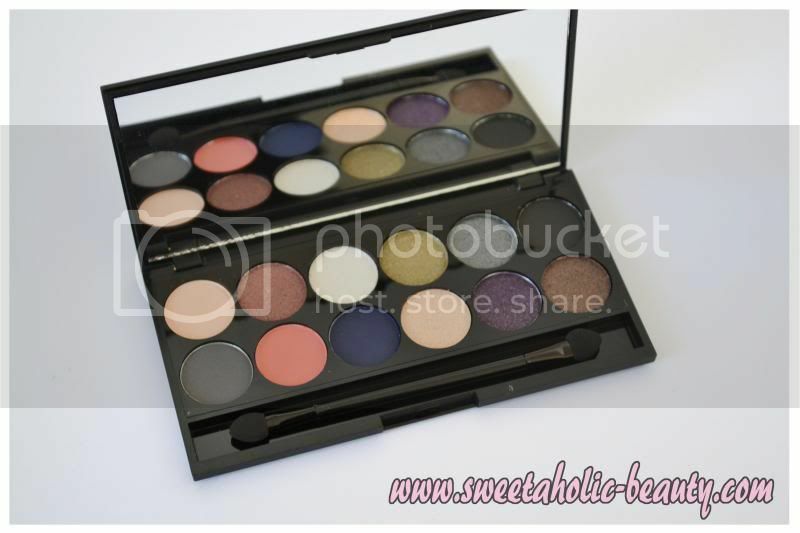 I'm also a really big fan of Sleek MakeUP - their palettes especially! So when Sleek released the limited edition Showstoppers palette, I couldn't say no! The Showstoppers palette is made up of some of the loveliest shades from previous palettes! I love that the cardboard design is just a little different! 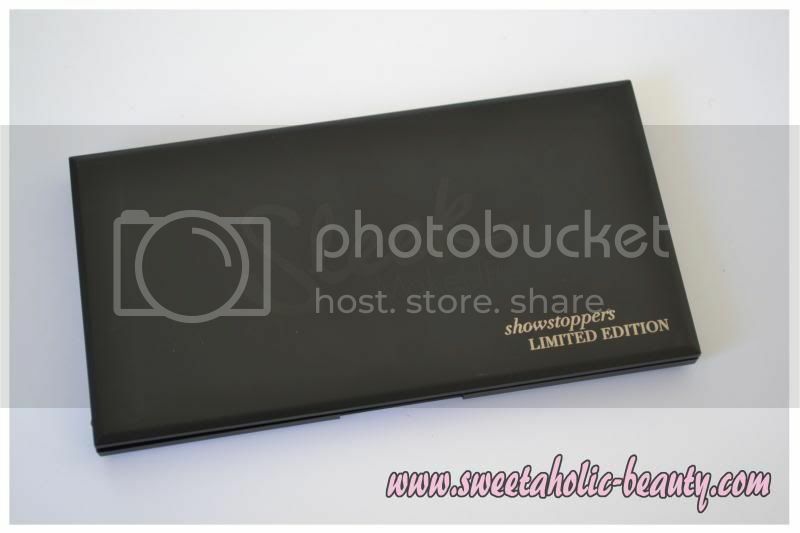 Of course, the Showstoppers palette has the usual chic black casing. The palette in all it's glory! As you can see, some colours are far more pigmented than others, with Paraguaya in the first line being the sheerest of all. Despite being sheer, all show up wonderfully on the face and work well together to create some really lovely looks! I'm really happy with this palette, and I think Sleek MakeUP has definitely hit a winner with this one! 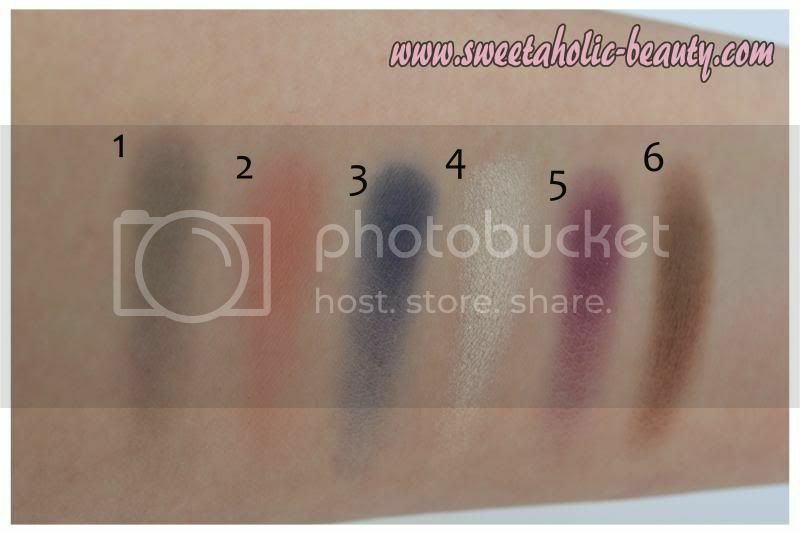 I've had the Showstoppers Palette for a little while now, so this review is a little bit delayed. But this has been a palette I've reached for fairly often recently, so I decided it was time to share my thoughts! 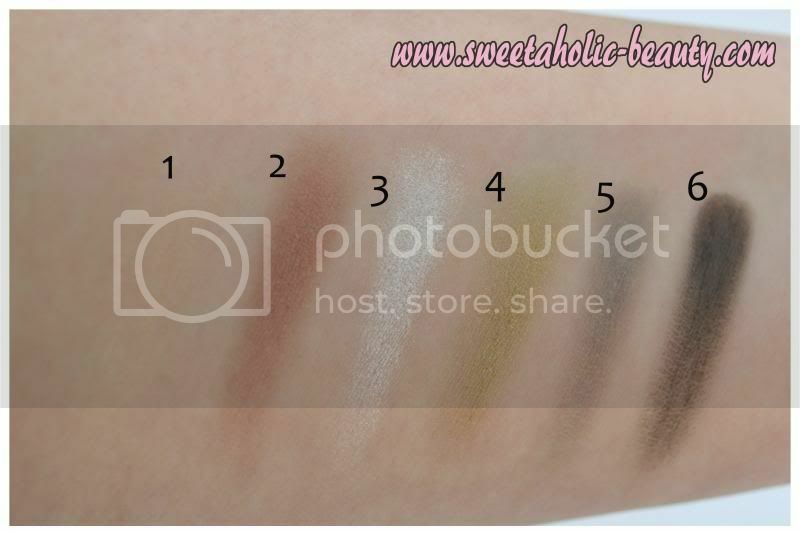 Have you tried the Sleek MakeUP Showstoppers Palette? If so, what did you think? Have you tried using Bohemian as a blush? The shades look gorgeous - love the more colourful ones! I'm still dying to try some Sleek Makeup, haha. Beautiful! I love Sleek MakeUp! 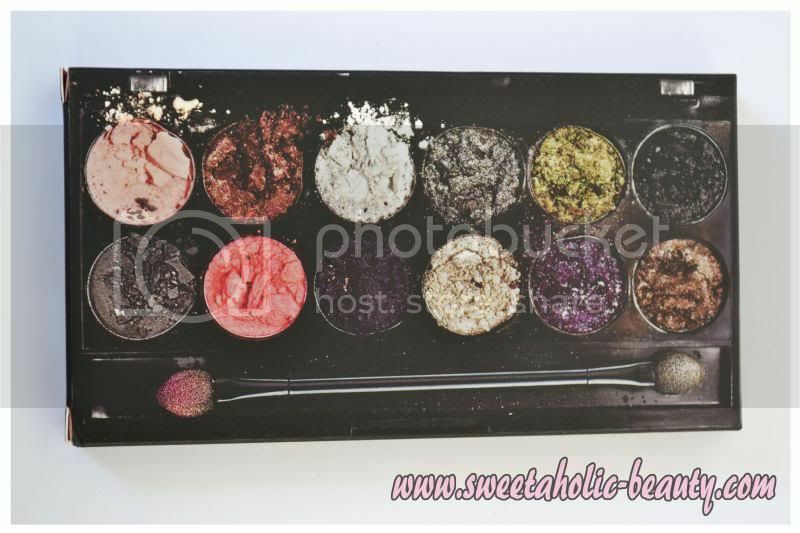 Eek did you actually smash up eyeshadows for the first pic? For a second I thought you HAD smashed the shadows up for 'pretty photography'! LOL! Bohemian and Au Naturel are my favourites. This is beautiful, I really must get my hands on some Sleek stuff! You really must! You'll love it!